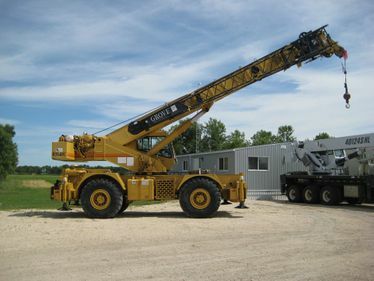 Crane Sales Winnipeg | Equipment for Sale | Interlake Crane Inc.
All of the equipment for sale at Interlake Crane, Inc., is kept in optimal running condition because we diligently maintain each piece as part of our safety program. 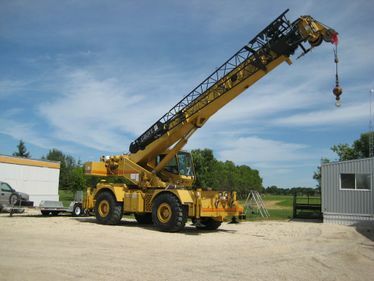 Please view some of the equipment we have available on this page and let us know if you have any questions. 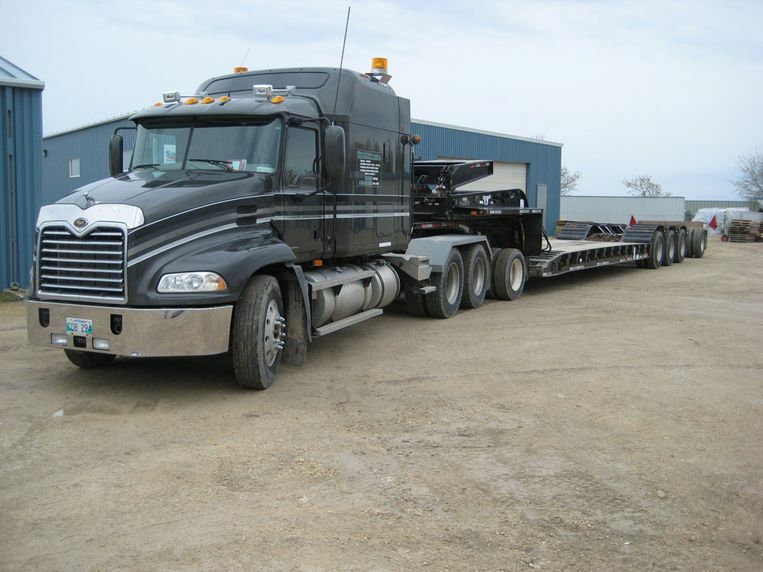 All equipment is in excellent condition, well maintained and with low hours / mileage. We are asking $200,000, O.B.O., for the complete package. To purchase items separately, please contact us for pricing. Please find more information about these items below. Axle Weights (Front & Rear, in lbs.) - GVW 121,000 lbs.